Are you a new angler for GAMEX 2019? 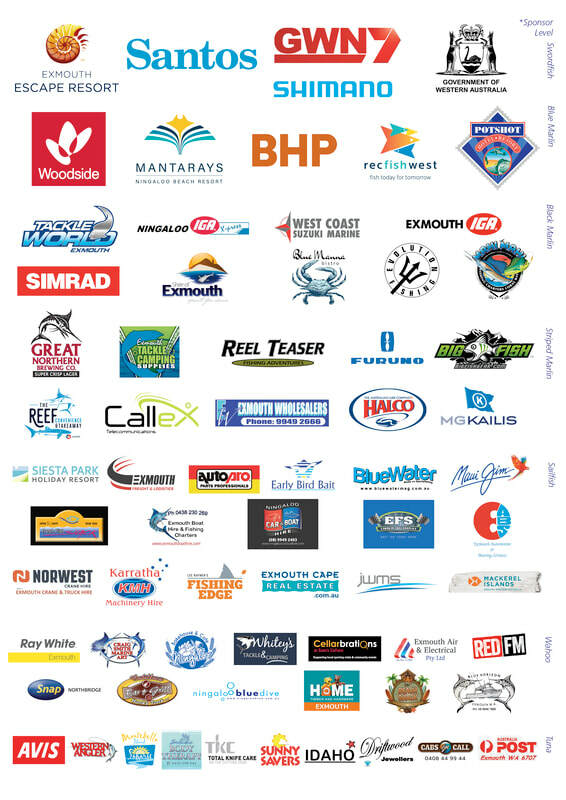 The GAMEX New Angler Incentive Program could entitle you to FREE entry. Conditions apply. See our flier below. Are you a previous GAMEX angler? All previous GAMEX anglers who refer a new angler could be eligible to receive get 50% off their entry fee, as part of the New Angler Incentive Program. Conditions apply. See our flier below.